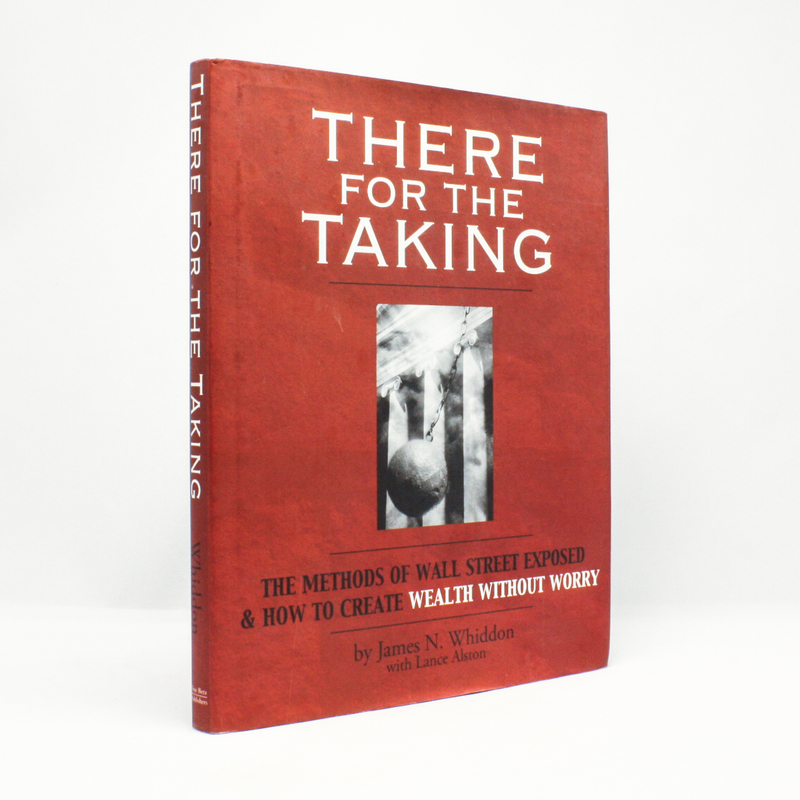 There For The Taking: The Methods Of Wall Street Exposed & How To Create Wealth Without Worry - IFA Vintage and Current Book Library - Index Fund Advisors, Inc.
What Wall Street says and does and where it leads, most investors blindly follow. There for the Taking is not for those followers! It is for investors who have always suspected that Wall Street is only interested in promoting a system that benefits itself first and investors second. All investors have the right to benefit from free capital markets. There for the Taking shows you how to obtain what is rightfully yours.